Linda J. Natale passed on Aug. 13, 2016, at Staten Island University North. 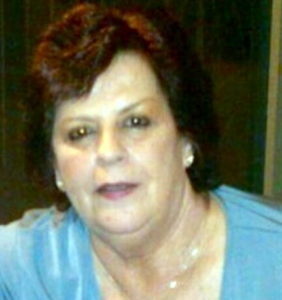 Linda is survived by two daughters and a son-in-law; her mother, Dorothy Ball; six grandchildren, four brothers, and one sister. She was a graduate of Port Richmond High School and was a self-employed florist for many years. She loved her family and grandchildren. She enjoyed cooking, sewing, listening to Elvis music and Atlantic City.